Here's the 5th TV promo for Kamen Rider Heisei Generations FINAL which highlights the man who will befriend all the Kamen Riders, Gentaro Kisaragi a.k.a. 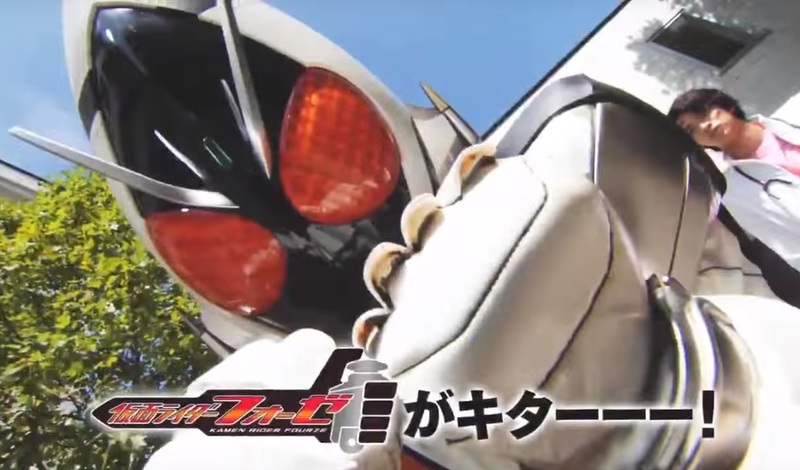 Kamen Rider Fourze! Kamen Rider Heisei Generations FINAL: Build & EX-AID With Legend Riders will premiere in Japanese theaters this December 9, 2017.